We don't often share many things on our page, but this is a very special share. Many years ago when Kitty Angels was just starting and we had no money and little support, a very kind vet, Robin Brennen, would come to Joan's shelter several times a year, roll up her sleeves and kindly and patiently, examine and treat the long term ferals, (not an easy task) at no charge! Robin was there many times when we needed a helping hand. She still has a KA alumni, a kitten that was crushed when something fell on her requiring that she have her bladder expressed each day for the past 12 years!! Just as Kitty Angels has been Joan's lifelong passion, Pets Without Vets is Robin's. If you have traveled and agonized over homeless cats and dogs, and the care of animals in other countries, Robin can help some of them - please consider a donation to this incredible cause. Take a moment to read this letter and please share with friends. This is a difficult letter for me to write for I am here to plead for help. We face what seems like an insurmountable challenge. 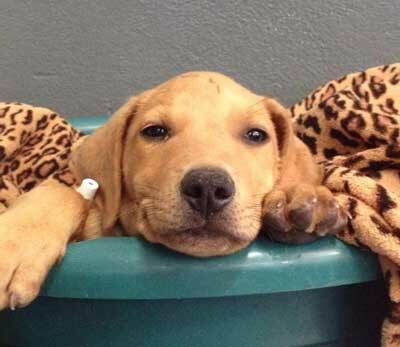 I founded Pets without Vets about 10 years ago to address pet overpopulation particularly in communities where life is such a struggle for people that animals fall off every priority list. When basic human needs are minimally met, it is hard for people to see beyond their own suffering to recognize or care about the plight of other creatures. They're unable to feel empathy. Consequently, community animals are often victims of neglect, cruelty and indifference. Even worse, they are viewed as a nuisance not worthy of love or affection. Ironically, these same communities rely on tourism for stability. And tourists do care about how animals are treated. Solving a stray animal problem is in the best interest of both the community and the animals that live among them. It is here, that Pets without Vets offers solutions that benefit both. When the stray population goes down, the chance of building a human-animal bond goes up. When a solution comes within the community's grasp, they can begin to address it in a more humane manner. That is the basic motivation behind our work. 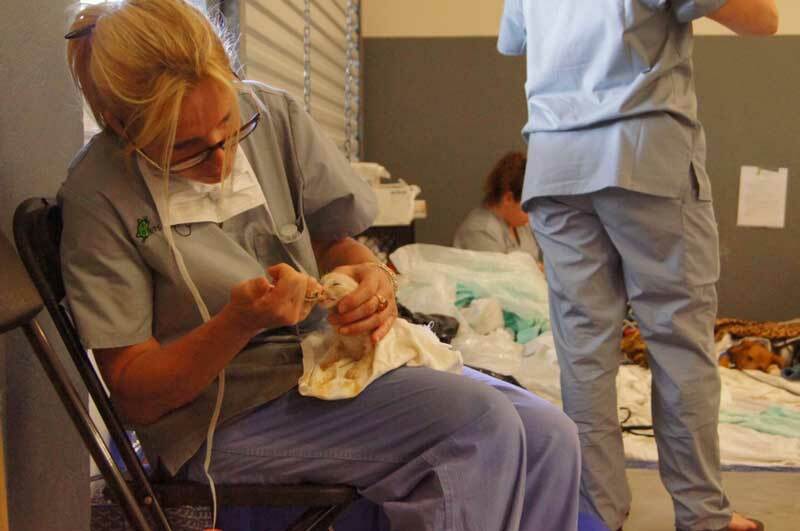 To date, Pets without Vets has assisted in five countries, and over 200 volunteers have joined my group to spay and neuter over 3,000 animals. But that is still just the tip of the iceberg. Pets without Vets has become a highly respected organization with a reputation for quality and excellence. We do not cut any corners when it comes to safety, pain management, patient care or simply to save a dollar. The animals that come into our clinic are treated with the same compassion and respect as the patients we serve in our own hospitals in the US. Often times, our human touch; a hug, a kiss on the nose, a kind word, is the only nice thing that has ever happened to these animals in their entire lives. Our reputation for excellence has increased the demand for our services threefold. This year, we are collaborating with four countries in the hopes of establishing lasting partnerships to bring about much needed change in global animal welfare. We are already working with the Grand Bahamas, the Dominican Republic, Mexico and Brazil and now we've had inquiries from two other countries. So here comes the plea: Each clinic costs about $15,000 to operate. Many of these expenses are covered with in-kind donations, meaning that our volunteers donate the cost of their airfare, local hoteliers donate rooms, restaurants and locals provide many of our meals. The communities we partner with are charged with raising the necessary funds for consumable medical supplies to the extent that they can.Pets without Vets covers the rest, plus the cost of American drugs, shipping and cargo, medical equipment purchases and maintenance, licensing, and all business operational expenses. This year, we would like to donate the equipment back to the communities we are working in so we are not forced to ship it back and forth every time we return. As such, my fundraising goal for the year is $100,000. Lend your expertise. Are you a lawyer, professional fundraiser, web designer?